Mature Content Warning: This manhwa contains content of an adult nature including scenes of sexual content, and suggestive pictures. If you are easily offended or are under the age of 18, please exit now. Reader discretion is advised. Wolf in the House was one of the first few Korean BL manhwas I was introduced to, and it has become one of my favourites! 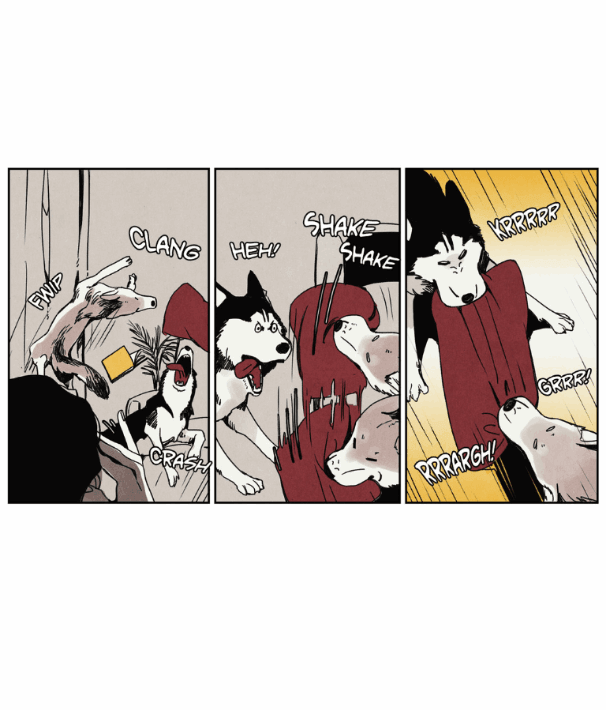 Other than the fact that there’s Bexan the Siberian Husky (cause who doesn’t love doggos), the manhwa as a whole was wonderfully done. Read on to find out why I feel this way! Another thing that I’ve noted about this manhwa is that it is only partially coloured – a mix of black & white and colours. When I think of Wolf in the House, I immediately think of it being as blue-themed, though there are other colours present, it seems that blue and maybe red has the most prevalence (is it just me?). On the contrary, the characters’ expressions are really detailed, and the way the comical expressions are drawn is honestly really… hilarious (as seen in the multiple pictures inserted in this article). I really didn’t expect it but I got really, really invested into the characters. Even the side couple that was introduced later: Diesel and Ein endeared themselves to me. Through the interactions between the two couples, the author manages to delve into the issues of a human and werewolf relationship. While Bexan and Minsuk’s relationship was more light-hearted in general, the second couple was more angsty, basically showing us the darker side of having a human-nonhuman relationship. By darker side, I don’t mean abuse! I meant in terms of societal pressure and the like, though not much has been revealed about the second couple yet. In Season 1, most of the focus was placed on Bexan and Minsuk. 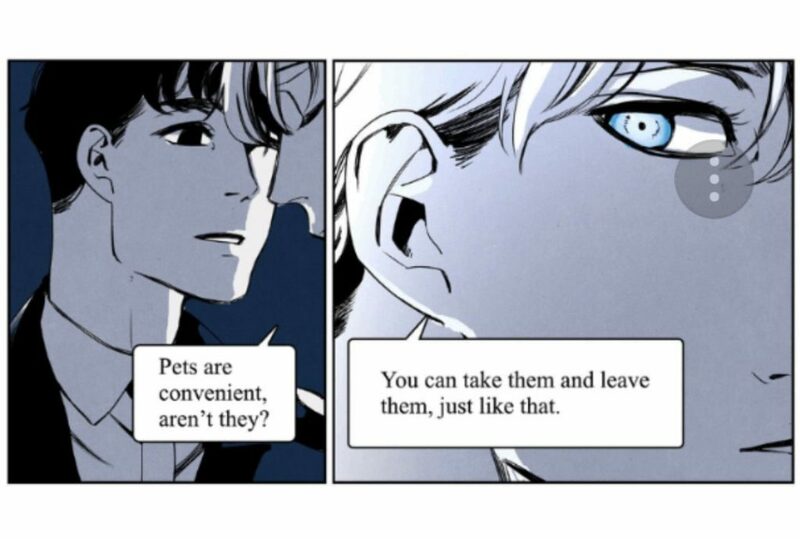 Through the entire manhwa, we are able to understand how Minsuk views Bexan, both in his human or animal form and the same goes to Bexan. 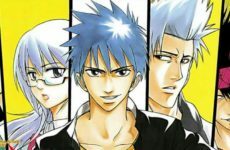 I really love the main characters and their relationship, and how it progressed from the beginning till the end. 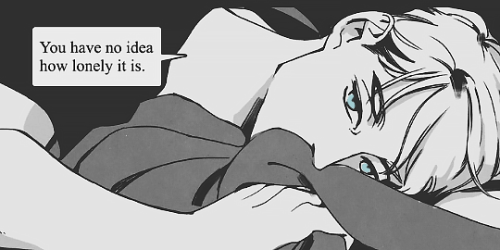 Wolf in the House really stands out among the rest, and if you’re a huge BL fan, I highly recommend this comic. I’m currently waiting impatiently for the second season and I can’t wait to see what’s in store for us fans! 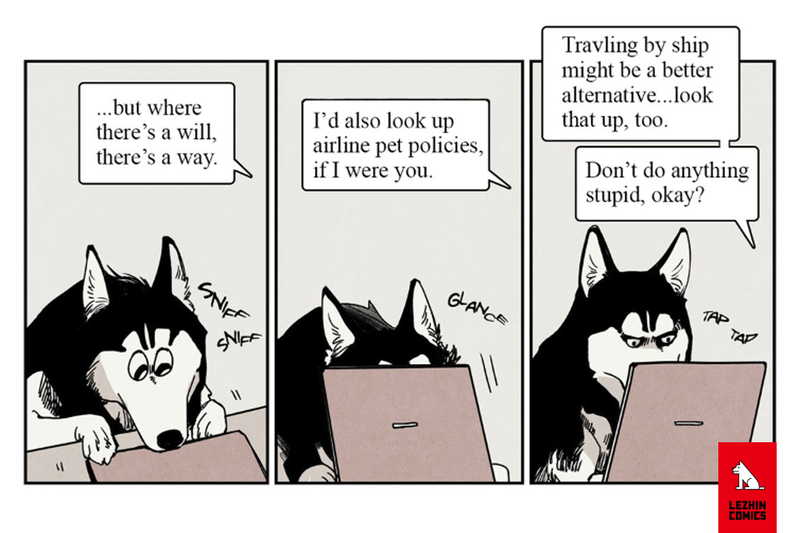 Here’s to hoping that the author will show us more about Diesel and Ein’s past as well. Eagerly counting down the days to April 2018 for Season 2!!! 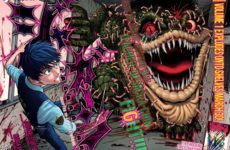 On another note, if you enjoyed Wolf in the House and the art style, check out the author’s other work – Momentum (It’s really good too)! Let us know on your thoughts about Wolf in the House and if there are any of your favourites that you’d like to see us review, feel free to leave them in the comments below! 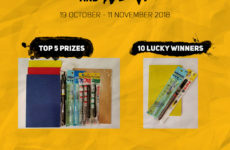 Next PostCTRL+ALT Gaming Ticket Giveaway!